I hope you have a wonderful holiday too, Sara! 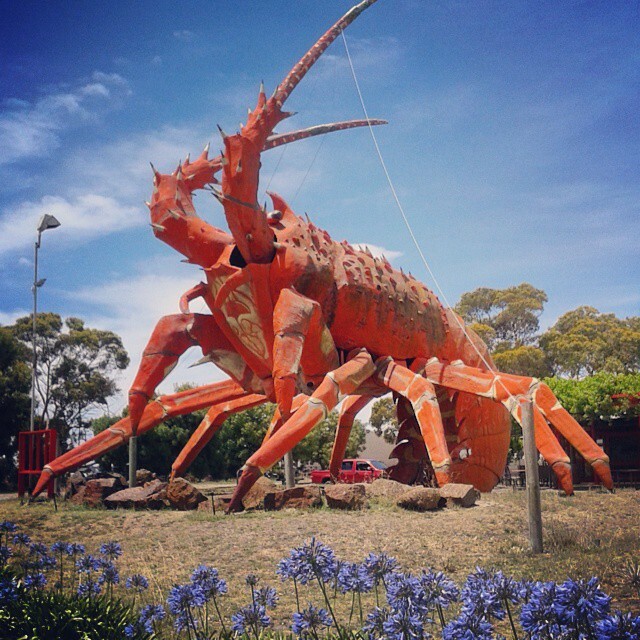 What is life without a giant lobster, after all? Enjoy the road. Haha, life would have been emptier for sure 🙂 The road was delightful. I hope you had a fantastic festive season! You’re right about this time of year being a period of reflection and goal-setting. I was thinking about both ideas earlier as I was finishing up my New Year’s blog post. For me, 2014 was a year of change – some necessary, some exciting, and some sad. It was also chock-full of creativity, gratitude, and reminders that sometimes I need to slow down and take care of myself. Next year should be interesting – there’s a lot I want to accomplish novel-wise, so hopefully I won’t overextend myself. I’m back! And the sleeping bag was the best buy of the year :p Yes, 2014 was full of change, and just full in general. Hopefully we can make everything shinier in 2015 🙂 It’s so exciting everything you’re achieving – I hope to hit some milestones along with you! Thanks, Sara! 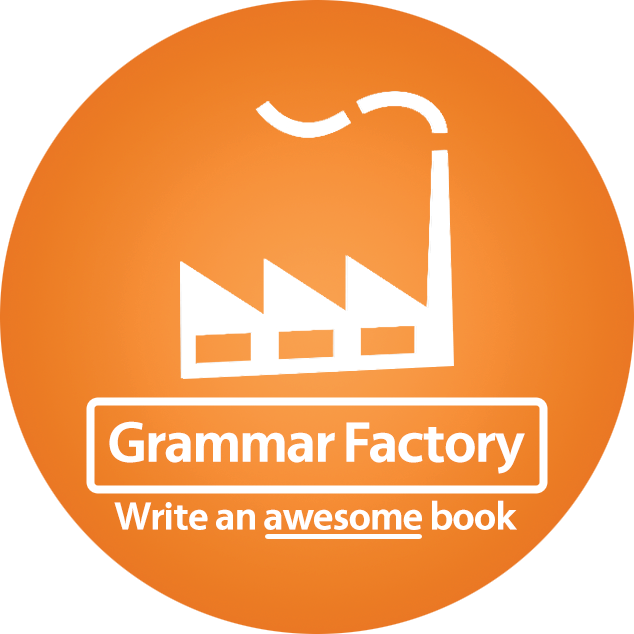 😀 Looking forward to seeing what you do writing-wise this year.